an interesting story about zeus, his wife and a nymph. 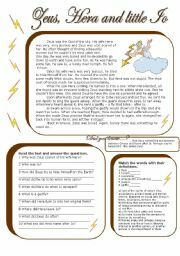 students read the text answer the questions and match some words with their definitions. story was taken from http://greece.mrdonn.org/zeus.html. hope u like it. Have a nice week! 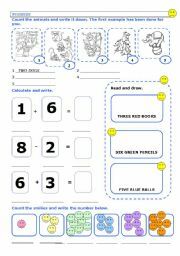 This worksheet is designed for young learners to practice writing numbers from 1 to 10. I know there are plenty of them but I made this one, among others, to make pupils practice writing numbers. Enjoy! 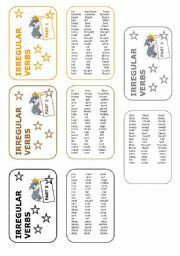 4 cards of irregular verbs for kids to cut and glue together (fully editable). They may come in handy! All the best! Hi, dear friends! Long time no see :) Here is my humble contribution for our little ones. Hope u like it! Kisses! 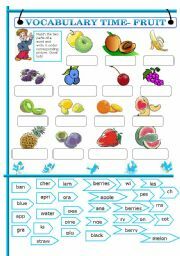 Ss match two parts of words and write them under corresponding pictures. B&W version included. hope u find it useful. Have a nice day! 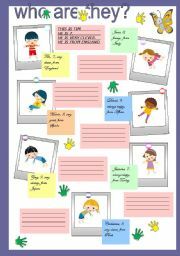 The ws is made for Project 3, lesson Time Zones. Ss first watch https://www.youtube.com/watch?v=-j-SWKtWEcU and complete the text. Then they do other exercises. My Ss had a great time. Hope it is useful. Have a nice Sunday. 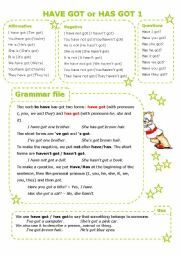 This sheet contains information on the forms and use of the verb "to have got". 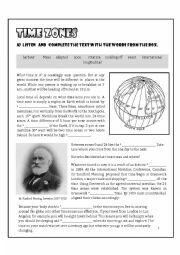 I have also made worksheet with exercises but as one document it was too large to upload, so I had to divide it into two documents :(.Enjoy! P.S. I hope I will have time to make the third part with some more exercises. 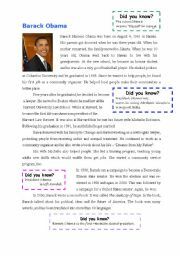 It is an interesting reading comprehension worksheet on Barack Obama and his life. 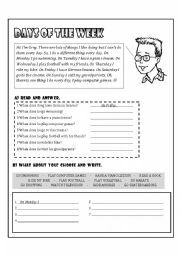 It also contains some interesting facts about him and includes questions for students to answer.I hope you find it useful!